Usually when the winter is upon us most of my articles are on seasonal beers or dark liquor based cocktails, but when I got a bottle of Pinnacle Vodka I decided to venture out of my comfort zone and looked for great ways to experience Vodka in wintertime with warming and substantive cocktails. Enter the Snow Bunny; when you get past its idiotic name you are left with a superb winter cocktail that warms your bones on even the coldest nights, a true wintertime superstar. 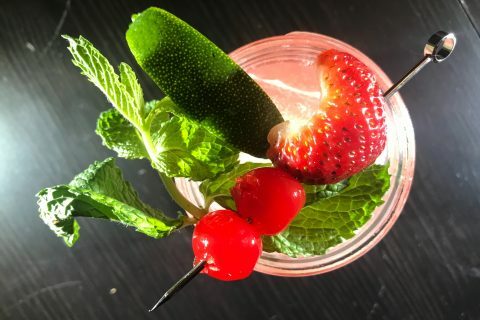 Every craft cocktail is only as good as the quality of the liquor at the center, and Pinnacle Vodka fits the bill perfectly for this boozy winter centerpiece. On its own Pinnacle is a great Vodka due to its moderate price and extremely high quality, but as the base of the Snow Bunny it is transcendent. 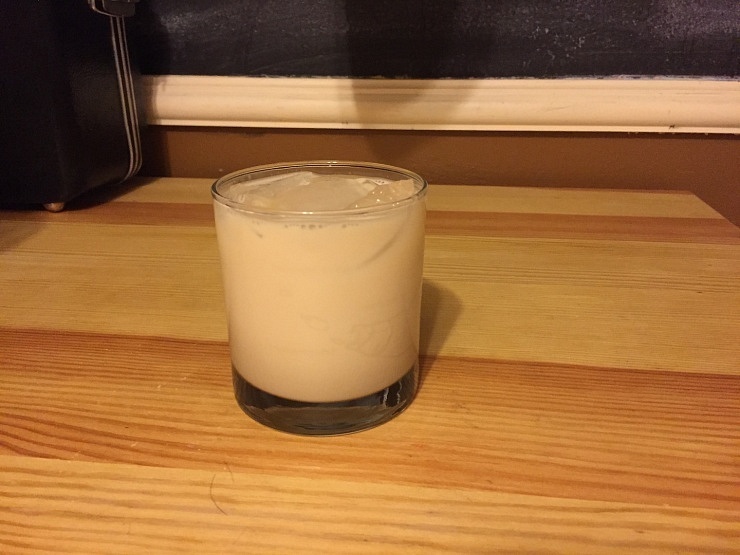 To make the Snow Bunny take 2 oz Vodka, 1 oz Coffee Liqueur, ½ oz Creme de Cacao, 2 oz half and half and mix in an ice-filled shaker. Strain into an ice filled glass and you have an exemplary winter cocktail. 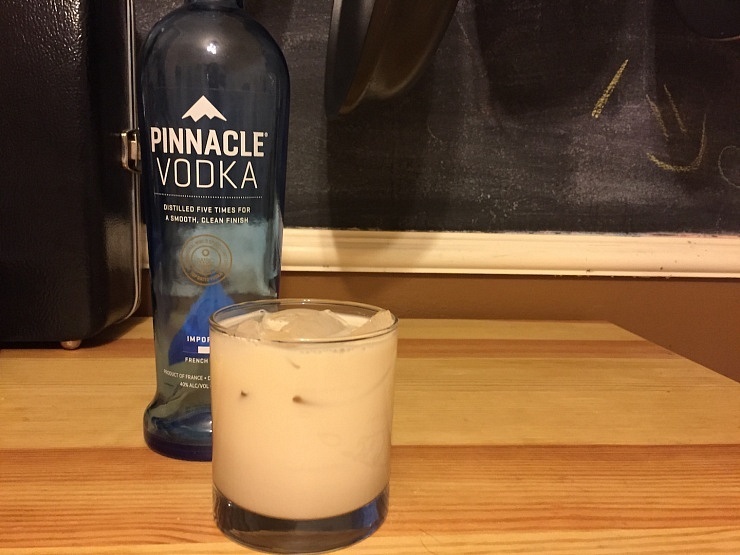 The smooth and inviting Pinnacle vodka core is spiced up and made much more substantive by the Coffee Liqueur, giving the cocktail a more complete and deep flavor profile. 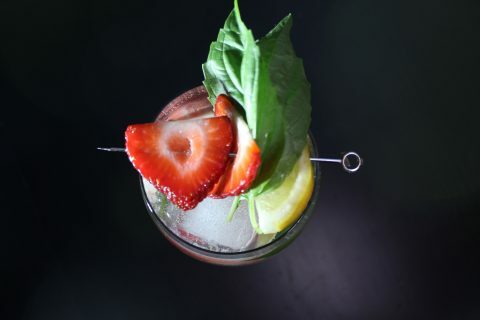 On the back end the Creme de Cacao adds a bit of accessible silkiness and sweetness that accents the other flavors perfectly as the half and half blends all the flavors together with a hardy creaminess. 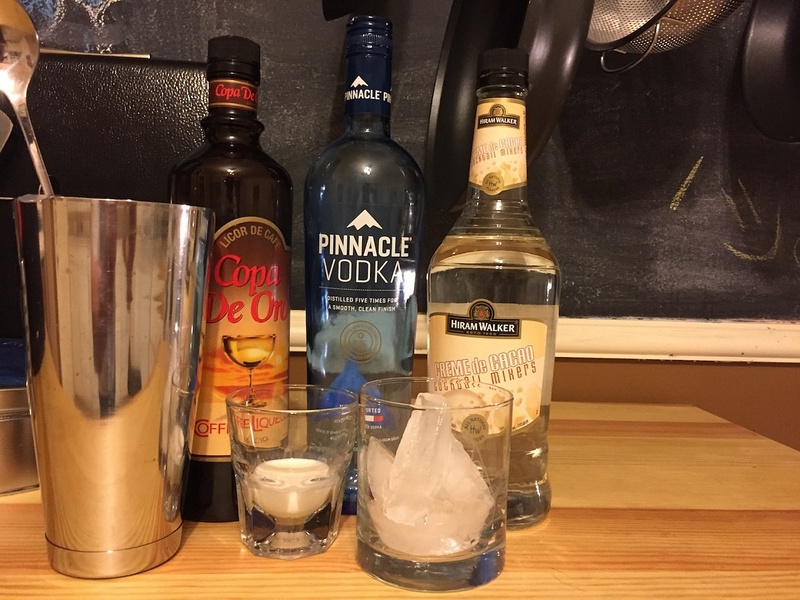 The Snow Bunny with Pinnacle Vodka is the perfect cold weather cocktail that should get you and a loved one through any bone-chilling and snow covered night. 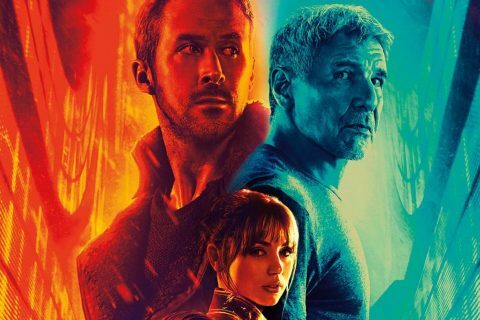 NewerIs ‘La La Land’ Too Soft for Best Picture?